Alacritty, at some point, got scrollback. I don&apos;t know when, but I love it, and now it&apos;s my go-to terminal emulator - bye kitty! "noodle" is a racist slur against pastafarians. please don't use it. Mastodon allows a maximum of four images per post because a human has four eyes. @djabadu @roka Now i really want to see Tetris: Dark Souls edition. Someone have ways to reach @rice ? We have reasons to think there might be issues, so if you know someone that could help us getting info that would be very nice. @anna Do you mean obs-linuxbrowser? Worked like a charm for me. @Minetest Now columnar jointing is literally EVERYWHERE. I've had this under wraps for a while, but with my visa approved I'm delighted to announce I'm joining Valve in Washington State. 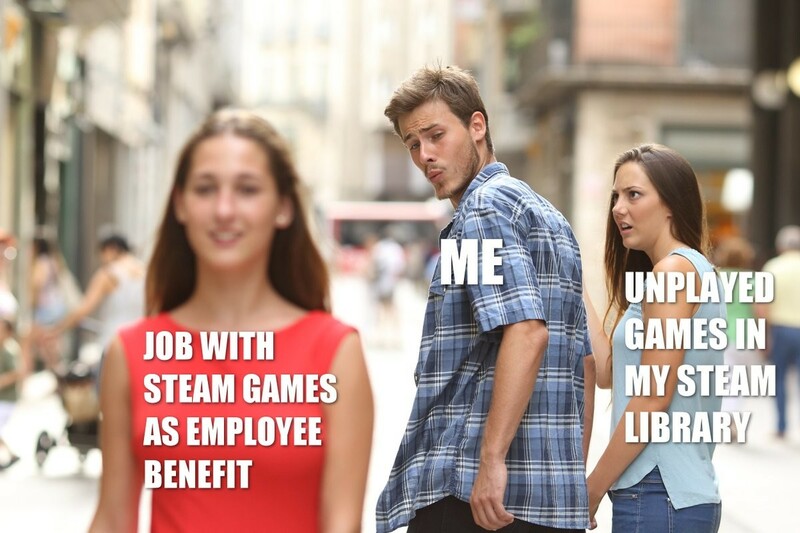 Starting in early May I'm looking forward to being a Steam™Punk, improving Linux as a gaming platform, and working on all things modding-related.